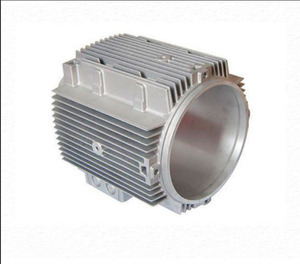 10 YEARS experience manufacturer of Die casting Hanway metal products plant, is a professional OEM die casting manufacturer. We provide tooling design,tooling fabrication, die casting, secondary process, precision machining, T6 treatment,finish treatment and assembling. We have a team with rich quality control experience which helps us meet customers' requirements and satisify the customers' demands . 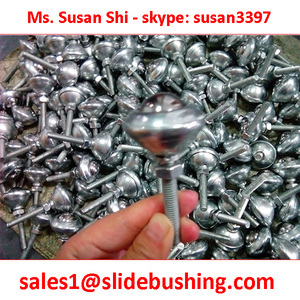 wholesale metal cord stoppe/draw cord stopper advantages: 1.Can print customer logo 2 . Please send us the customized color or advise the pantone. 3. What kind of products you make9 re:we can make many kinds of metal garment accessory. nickel free company name brand custom logo metal studs for bags Related Products No. S02189 Material copper, zinc alloy Color customized Size 5m-12mm customized Shape customized Sample free(refunded next bulk order) Certificates SGS, O eko-tex 100 , ISO Services OEM service, design service, client's logo welcome Payment 30% T/T as deposit, 70%T/T against copy of BL Shipping way DHL/UPS/EMS/FEDEX/TNT etc. We have professional testing equipment, can offer test reports as your requirments. different shapes round square oval heart hexagon metal decorative grommets for handbags no. we have professional testing equipment, can offer test reports as your requirments. snap button/ jean button/ plastic buttons/rivets / eyelet and so on, also we can make a layout according to the design you offer. 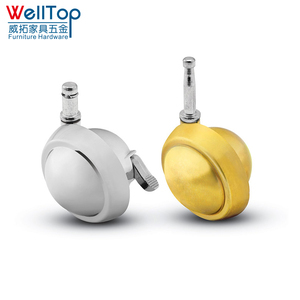 top ten brands of China button industry oeko-tex 100 nickle free metal alloy antique star shaped rivet No. S2160 Material leather, alloy, copper, acrylic Color 6mm,7mm,8mm,9mm. We have professional testing equipment, can offer test reports as your requirments. top ten brands of China button industry Related Products No. S01889 Material copper, acrylic,alloy Color customized Size 12L-60L customized Shape customized Sample free(refunded next bulk order) Certificates SGS, O eko-tex 100 , ISO Services OEM service, design service, client's logo welcome Payment 30% T/T as deposit, 70%T/T against copy of BL Shipping way DHL/UPS/EMS/FEDEX/TNT etc. We have professional testing equipment, can offer test reports as your requirments. metal bell shape drawstring cord end for jacket advantages: 1.Can print customer logo 2 . Please send us the customized color or advise the pantone. 3. What kind of products you make9 re:we can make many kinds of metal garment accessory. We have professional testing equipment, can offer test reports as your requirments. Small order: Within 15-20 delivery after get your pay. 2). Feel free to send your design drawing, photo or sample to us. 3.High quality and competitive price. 2. Can I have customized colors9 re:Yes. Please send us the customized color or advise the pantone. nickel lead free bend rectangle fancy metal custom sewing buttons no. we have professional testing equipment, can offer test reports as your requirments. Mix order & Sample order are acceptable 2). Small order: Within 15-20 delivery after get your pay. 2). 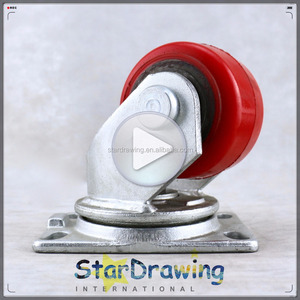 Feel free to send your design drawing, photo or sample to us. custom zinc alloy metal logo/label design/plate/patch for handbag/bag/wallet/clothing No. Z876 Name metal logo Material zinc alloy Color golden, anti copper. We have professional testing equipment, can offer test reports as your requirments. garment button types fashion shank buttons advantages: 1.Can print customer logo 2 . Please send us the customized color or advise the pantone. 3. 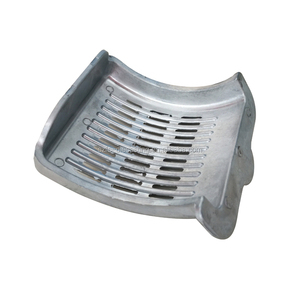 What kind of products you make9 re:we can make many kinds of metal garment accessory. oeko tex metal brass rose golden eyelet for clothing/bag no. we have professional testing equipment, can offer test reports as your requirments. 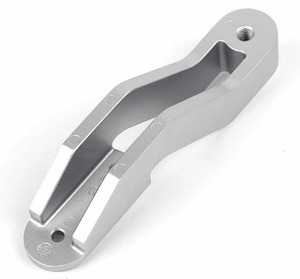 Alibaba.com offers 121 zinc die caster products. About 4% of these are material handling equipment parts, 1% are furniture casters. 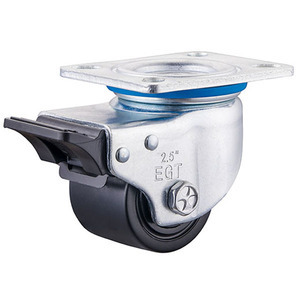 A wide variety of zinc die caster options are available to you, such as plastic, metal. You can also choose from free samples, paid samples. 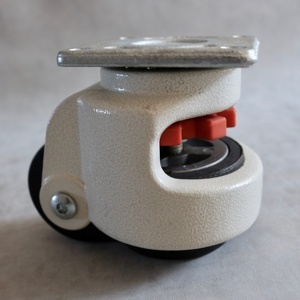 There are 121 zinc die caster suppliers, mainly located in Asia. 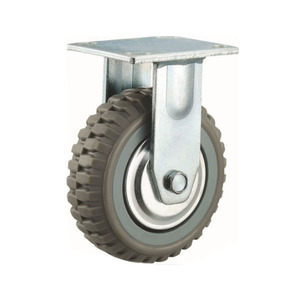 The top supplying country is China (Mainland), which supply 100% of zinc die caster respectively. 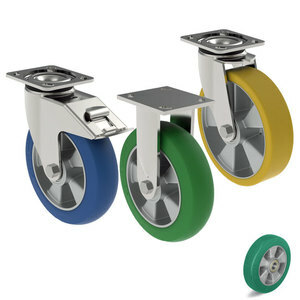 Zinc die caster products are most popular in Domestic Market, Eastern Europe, and Northern Europe. You can ensure product safety by selecting from certified suppliers, including 108 with ISO9001, 7 with ISO/TS16949 certification.